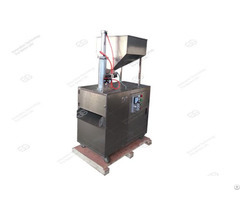 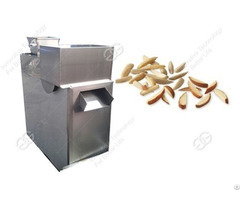 This machine can grind peanut, sesame seeds, walnuts, etc with high capacity and stable performance.Grinding sauce machine is my company for peanuts, sesame seeds, walnuts and other crops, also suitable for grinding fruits and vegetables. 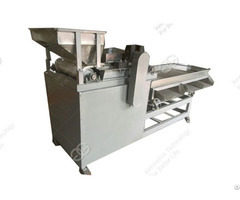 Grinding fruit into juice and grind chili into chili oil. 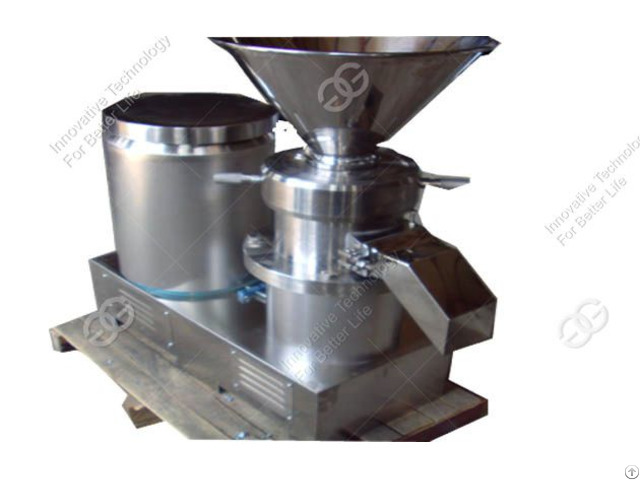 The material processing fineness further increase, increased yields, can adjust the thickness of the grinding head design, more able to adapt to the customer's requirements, water circulation pipe diameter increased, increasing the water flow, greatly reducing the temperature of the material, so that the product tastes closer to nature.